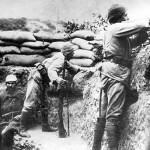 The official site for Turkey and its role in the First World War offers a wide variety of materials such as documents and photographs. 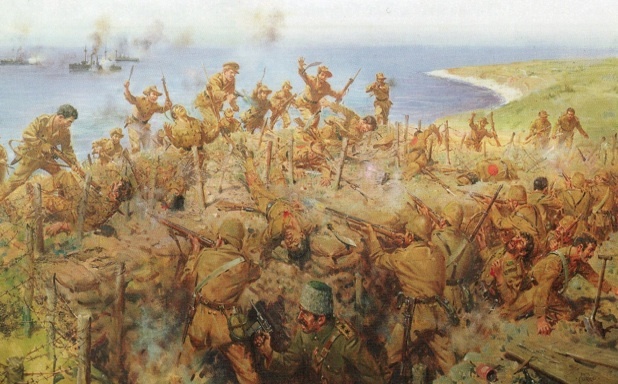 The site offers a different perspective on campaigns such as at Gallipoli and Gaza. 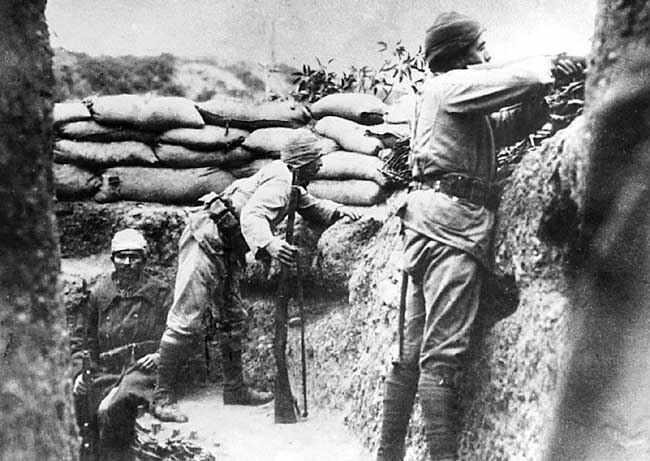 The Middle Eastern theater is often overshadowed by the Western Front and so this site offers some great information that can serve as a launching point for research or to augment any research dealing with the First World War. The website’s design is easy to navigate and is definitely worth browsing through. It’s official: Canada’s military is going to have a presence in space! The Sapphire, to be launched in early December in Florida, will not be playing the role of big brother for Canada’s national security but will instead be keeping an eye on threatening space debris for other military satellites. One needs to ask if our military should continue to invest in satellites, which in this case have a 5-year life span and cost $12 million per unit to build. Or is that money better spent on the Canadian forces on the ground which appear to always be in short supply of practical materials? 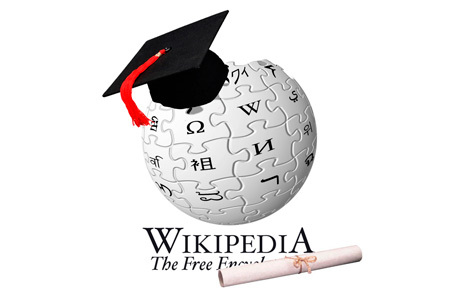 Wikipedia is a unique source of information as it has no overall hirearchy dictating what material is to be used in articles. Instead there are thousands of dedicated people who attempt to ensure that the correct information is used and that a logical approach is used when dealing with subjective topics, such as who won the War of 1812. 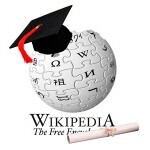 This article looks at how the 14,000 word Wikipedia page on the War of 1812 was written and deals with the idea of where Wikipedia fits in the new digital information age. An in-depth documentary that keeps with the theme of this week: the use of drones in war. The documentary covers the debate on whether or not the growing reliance on drones – instead of sending in soldiers – to hunt down security threats in other countries is a move towards more efficient tactics or a move towards a removed form of warfare that shares more in common with a computer game than the grim consequences of traditional war.